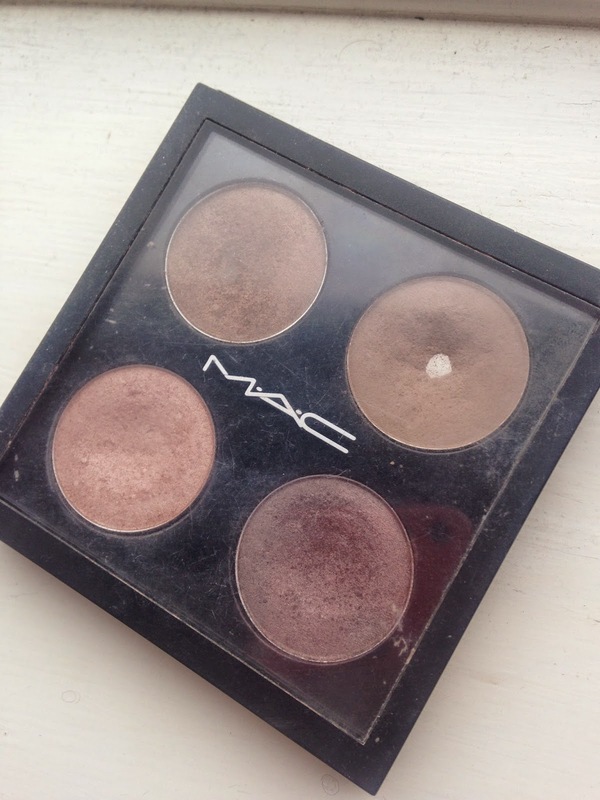 MAC eyeshadows are my all time favourite. I just love how super pigmented they are and the fact that they have such a wide range of colours and finishes to suit any skin, eye and hair colour in the world! It would be pretty impossible to not find a shade that is perfect for you. 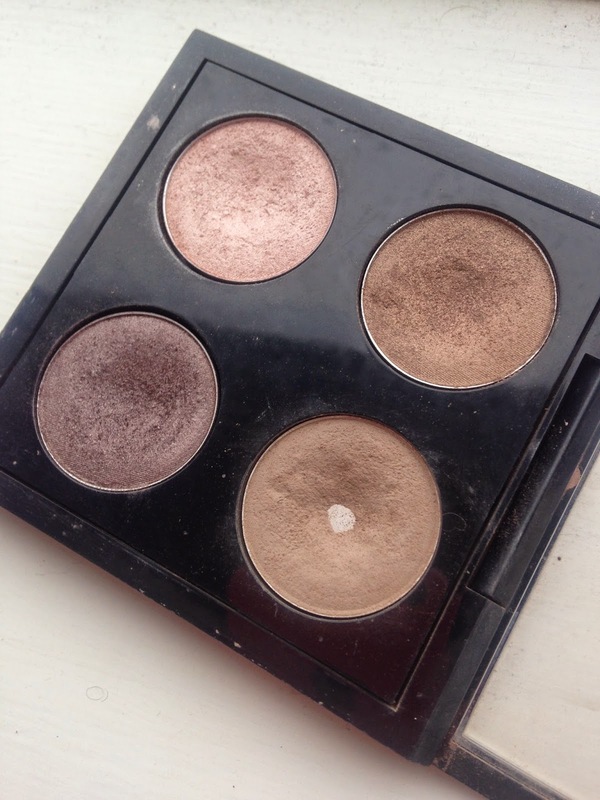 I thought I would share with you my four all time favourite eyeshadows that I have conveniently put together in their own little quad. This makes it soooo much easier for me as I no longer have to search for the shades I want, I can just grab this mini palette and off I go. I use these colours more or less every single day which is why they are all quite neutral shades instead of exciting, vibrant colours like Cranberry or Coppering (both of which are the more daring shades I own). Satin Taupe is in the bottom left of the photo above, it is a taupe (obviously) shade with shimmer. 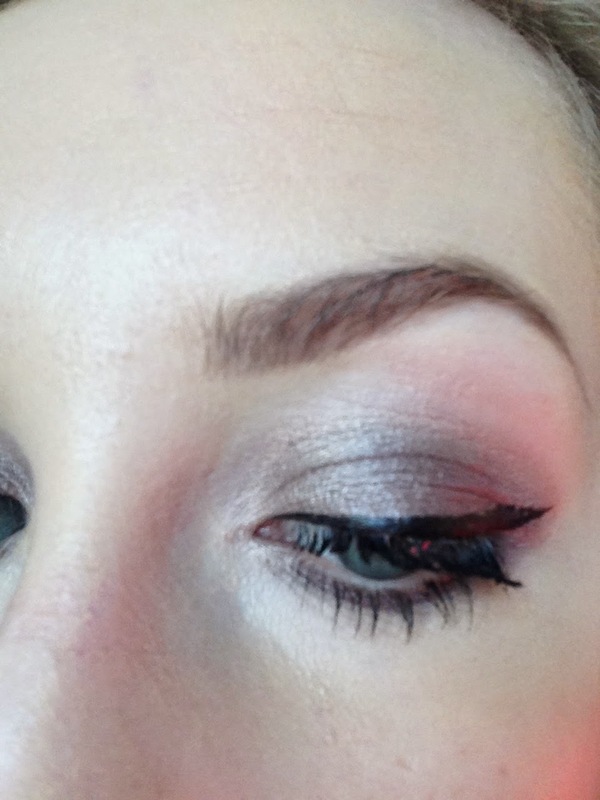 I LOVE this eyeshadow so much and I like to wear it all over the lid and underneath the eye. Naked lunch is in the top left of the photo above, it is a very minimal pink tone with a subtle shimmer to it. I like using this colour to blend Satin taupe in the crease also in my inner corners and as a very subtle brow highlight. Patina is in the top right of the photo above, it is a taupe brown shade with golden pearl. 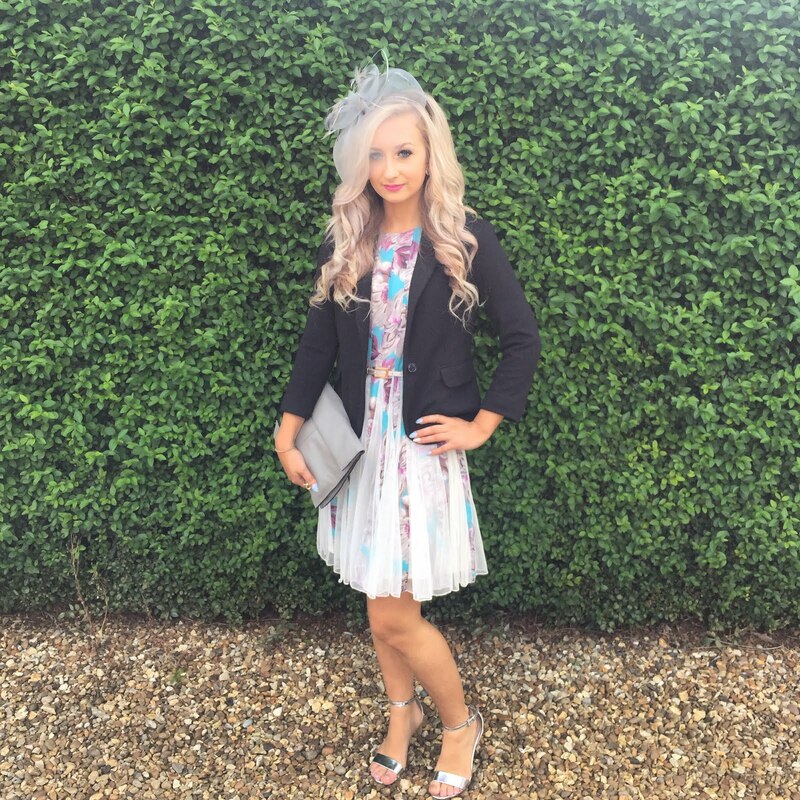 This colour is gorgeous in the crease or all over the lid, perfect for bridal makeup. I am using Satin Taupe, Naked Lunch & Omega in this photo in exactly the way I have described above. Liquid eyeliner is No7 Stay Precise and Mascara is MAC false lashes in extreme black. What are your favourite MAC eyeshadows? I would love to know!